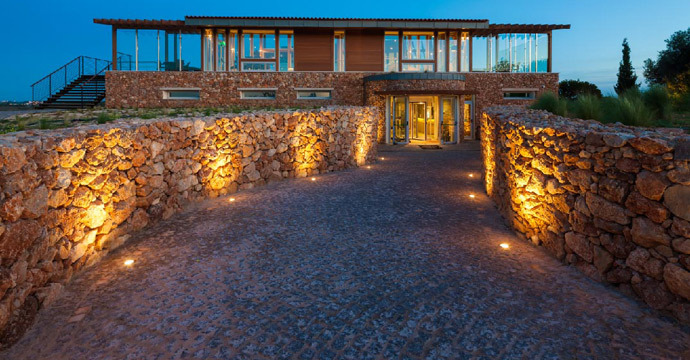 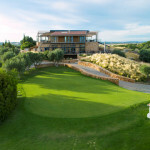 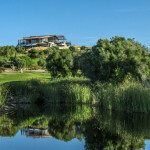 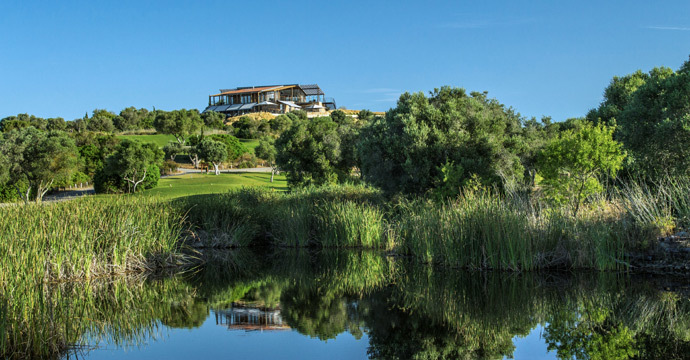 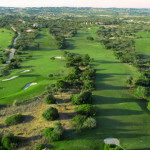 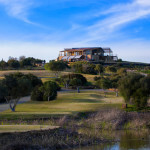 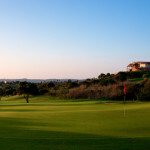 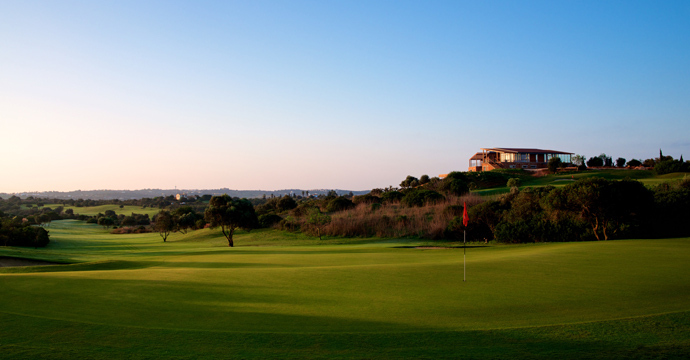 Located within a nature reserve and just five minutes from Lagos , Espiche Clubhouse & Golf is an eco-resort which has been perfectly integrated into the surrounding natural environment and offers a unique and authentic experience in the western Algarve . 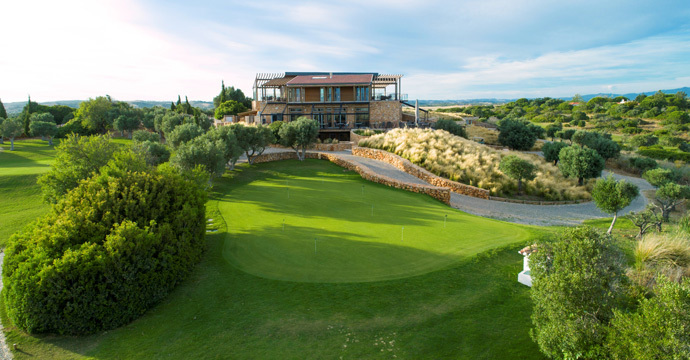 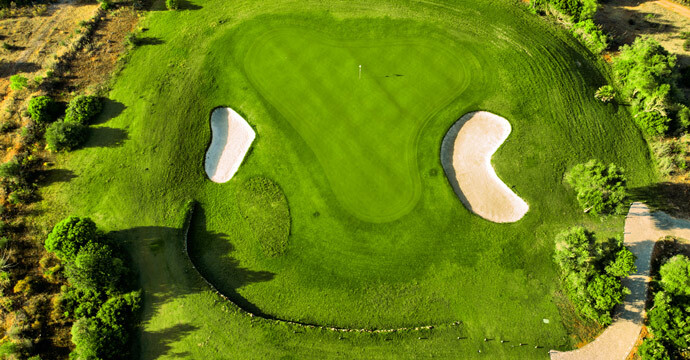 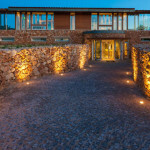 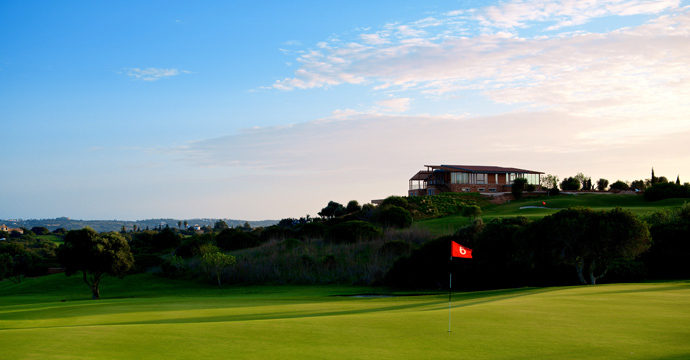 Preservation, conservation and innovation of resource management are at the heart of Espiche Golf & Clubhouse. 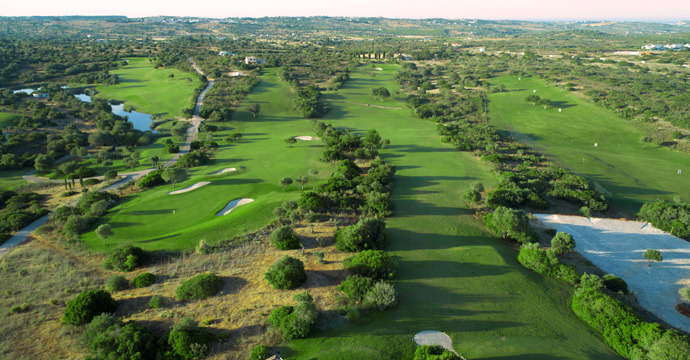 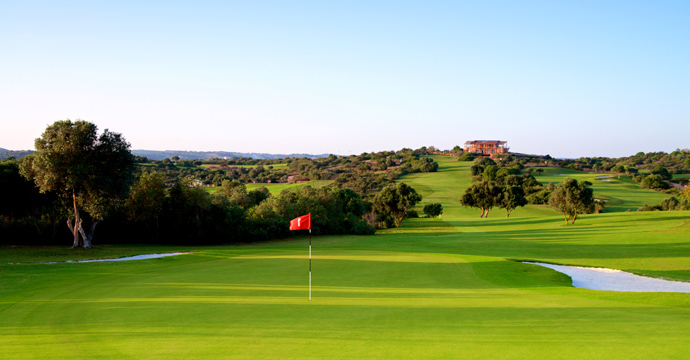 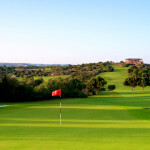 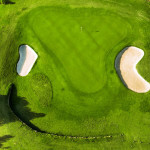 The 18 hole, par 72 golf course was designed to integrate effortlessly into the surrounding Algarve countryside and the indigenous flora and fauna of the area have been preserved, in keeping with the company ethos of nature preservation and conservation. 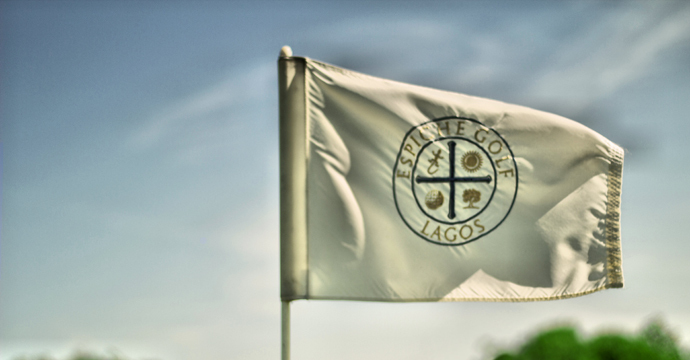 This commitment to maintaining natural resources is one that we believe will allow Espiche Clubhouse & Golf to continuously contribute to a sustainable future. 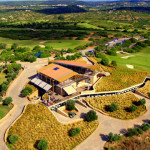 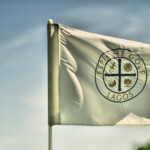 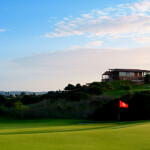 The Espiche Golf Clubhouse, which is also home to the Gecko restaurant, has been awarded internationally for its architecture, design and environmental efficiency, in reference to both the choice of materials used for the building and in its resource management. 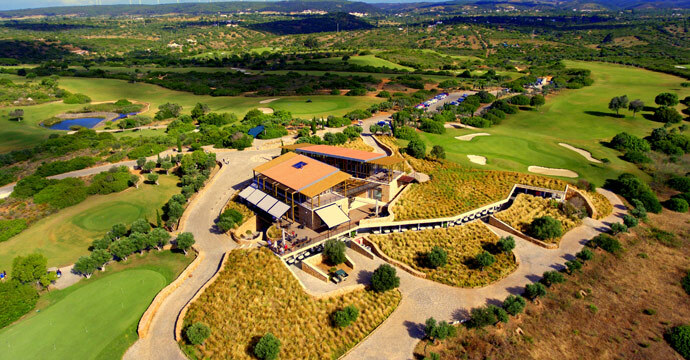 The exceptional location of the Clubhouse, situated on top of a hill overlooking the resort, offers breathtaking views across the golf courseand the nature reserve. 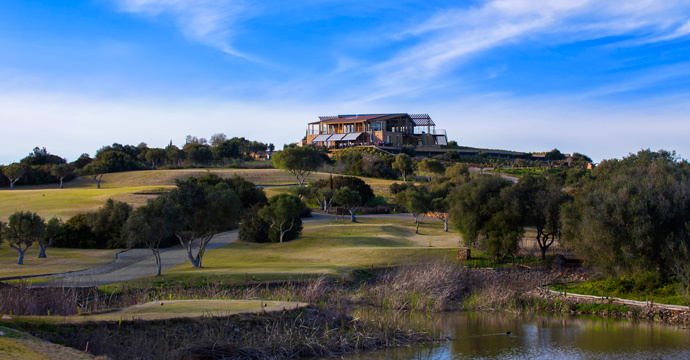 The views, coupled with the exceptional quality of the food available, makes the Clubhouse a reference for both lovers of golf and those who value the tranquility and beauty of nature itself.